Welcome to our free yearly Horoscope page! 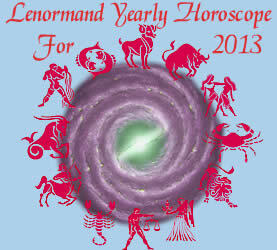 Here you find many kinds of Horoscopes, which shows you a forecast, a possible future of next year. You can choose between Zodiac Sign Horoscopes, Yearly forecasts with old and ancient Fortune Telling cards and modern Horoscopes. Those Oracles which we have taken for the online Horoscopes are partly a few hundreds years old. Some of them were nearly lost because they were printed in small quantities on paper with organic substances which is rotting after years. This ravages of time we try to prevent. Some of the antiquie fortune telling cards we took from our museum. We start the yearly Horoscopes with the antique Kipper Fortune Telling Cards, a special version of cards from Germany, which is more then 100 years old. 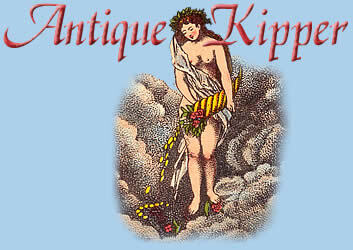 Following you find a yearly horoscope by antique Lenormand Fortune Cards. The Lenormand cards are the most famous fortune telling cards in the world, next to Tarot. We took a very rare version from the former card printing company Wüst, Frankfurt in Germany.